PieSync interconnects apps and synchronizes your customer and prospect contact information between the apps, bidirectionally and in real time. You save time and no longer have to manually import and export data. Have access to the most up-to-date customer information from any app, at all times. 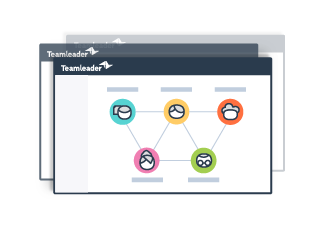 On top of that, increase your ROI and improve the productivity of your teams. 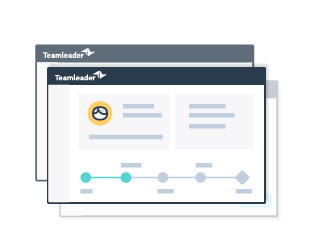 Every time you add or update a contact in Teamleader, it is automatically synchronized with the other app, and vice versa. Save time spent on manual data entry and avoid data duplication by automatically merging contact information.